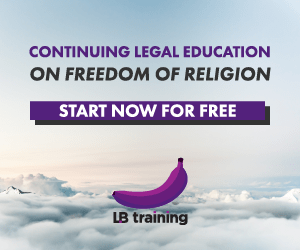 It has been (almost) 2 years since the Perak constitutional crisis first erupted, and still, there are ongoing repercussions. The litigation has yet to end. The scars have yet to heal. Contemporaneous to whilst the political upheavals were occurring, contributors to Malaysia’s top blawg (www.LoyarBurok.com) documented the stories as they unfolded, ranted about the shenanigans as they happened and reflected on the cases as they were decided. 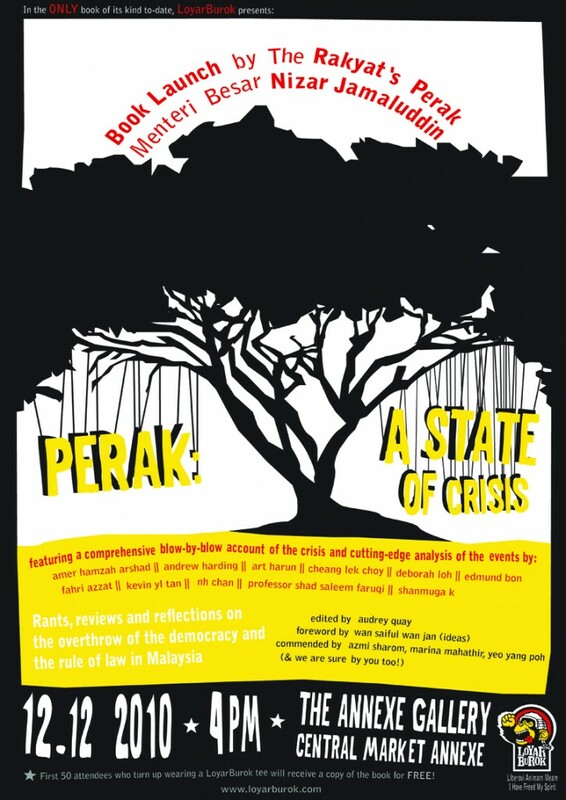 As elections loom, the rakyat are urged to remember the iconic Perak Crisis, where the most blatant travesties of constitutional law and order took place. Where elected representatives betrayed their constituents. Where the judicial process was both celebrated and vilified. Where ordinary citizens were oppressed. It is a period which some quarters hope have been forgotten. But many Malaysians still hope to elect a Government of their choice, and to participate in the constitutional process afforded them. Everyone is keen that their votes should count for something. Wear your LoyarBurok ONLY tee or get your LoyarBurok merchandise at the door for entry. First 50 attendees who turn up wearing an LB Tee will receive a copy of the book for FREE! Invite your friends through our Facebook event page. The indomitable spirit of the rakyat must not be broken. Liberavi Animam Meam! I Have Freed My Spirit! 4.05 seriously, what is LoyarBurok & what does it do? Posted on 27 November 2010. You can follow any responses to this entry through the RSS 2.0.